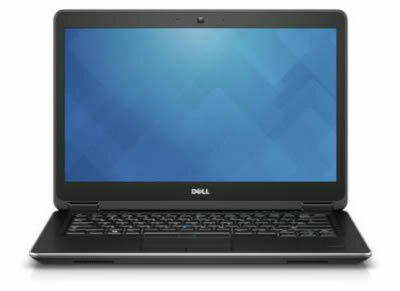 ITC Sales, the number 1 choice for new & refurbished Dell laptops and computers for sale at the cheapest prices. 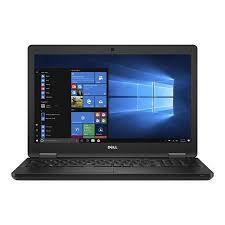 We are your trusted supplier of new and factory refurbished computers and laptops, all for sale at clearance prices. 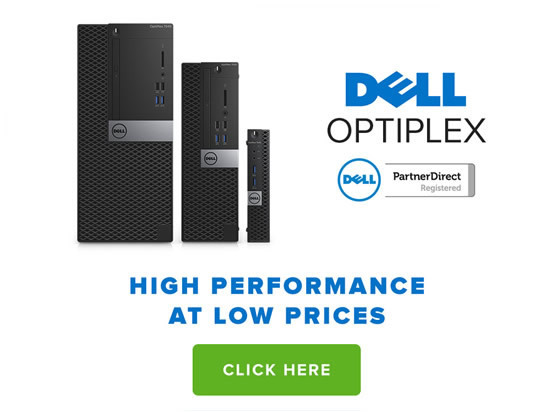 As a preferred Dell partner we specialise in a particularly wide range of Dell laptops and desktops including the Latitude,Precision and OptiPlex ranges. 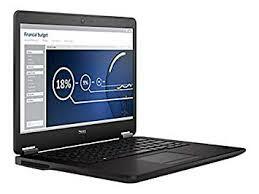 ITC Sales offers high quality laptops and computer systems with brand new, refurbished, and ex-demo options available. We also supply open box hardware, monitors, computer systems, laptops, printers, business servers, components and accessories through our online store. 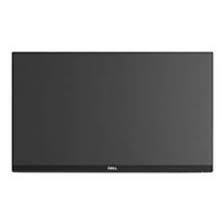 All items are available for trade, retailers and end users alike. 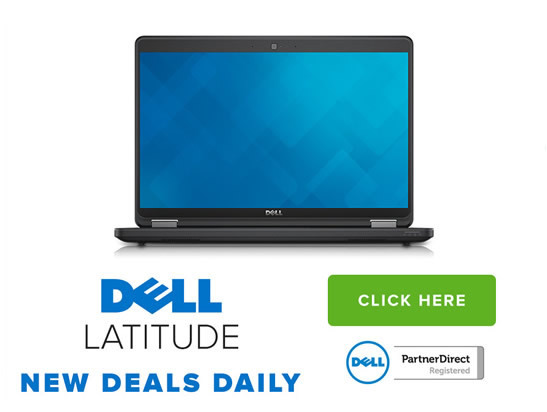 No matter what your purpose or needs, we have the right laptop or computer for you at the right price. 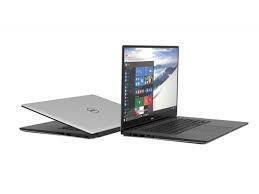 We have close partnerships with several top manufacturers which enables us to offer laptops and products at significant discounts; refurbished and checked by experts, this includes Dell refurbished laptops, computers and notebooks. 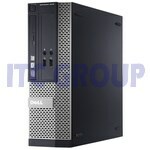 We also have HP, Samsung, Toshiba and other major brands available. 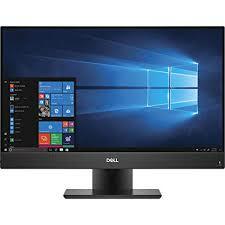 We can deliver your PC systems, servers, printers, monitors and parts quicker than other companies in the UK and we offer tailor-made after-sales support. 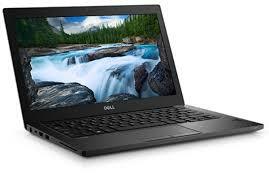 You will find the best Dell laptop deals as well as great prices on all other Dell products, including accessories. 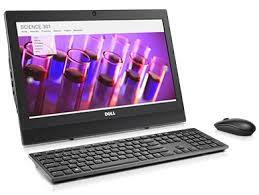 We are the best suppliers of Dell stock in the UK and our prices are low all year long. We are proud of our partnerships with major brands, which allow us to offer you these great products at the cheapest prices. 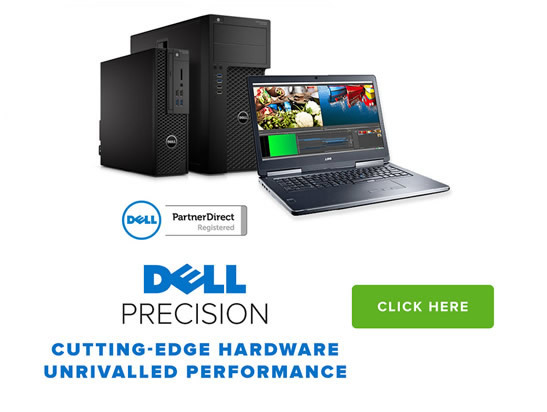 As a fully registered Dell partner, we have the prestigious status as one of the UK’s official stockists, distributors and resellers for an unbeatable range of Dell products. 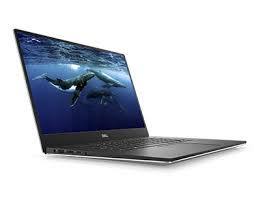 We supply Dell and other brand laptops, computers, notebooks and accessories to some of the biggest corporations in the UK. 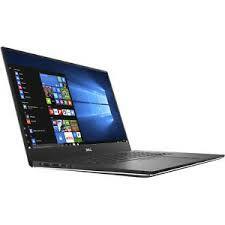 We also supply thousands of homes, schools, and small businesses with the best quality refurbished Dell laptops and computers. We update our live stock interface every 60 minutes, 24 hours a day. 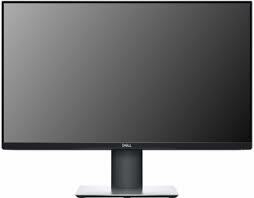 If the ADD TO CART button is visible, we can ship you the item as per your configuration choices. Your online order goes for processing immediately, and most orders placed before 2pm will be eligible for our next-day DPD service during the week. Sometimes stock changes faster than we can list new items, so if you’re unsure if something is available to buy, please contact us directly. 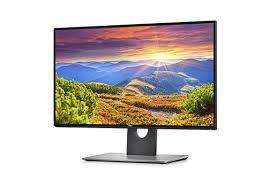 We offer the best quality products and we make sure that our customers get value for money. We are very serious about our customer service and we offer the best support you can find in the UK. For more information, you can get in touch with our team online, or simply give us a call on 03333 222 200. Clicking the above will take you through our checkout procedure. Please fill out your details and select PROFORMA INVOICE as a payment option. Requests for Trade Logins will not be accepted unless you have previously ordered from us at least once. PLEASE NOTE: This is not a commitment to buy anything.